Every year, The Link takes part in the Canadian University Press’s annual conference, also known as NASH. At NASH, student journalists from across Canada gather to attend workshops about the media from the pros. It’s also an award ceremony—the JHM Awards, aka the Johnnies—that honor the strongest student journalists in the country. There will be a lot of schmoozing and yes, you can party once the sun goes down. 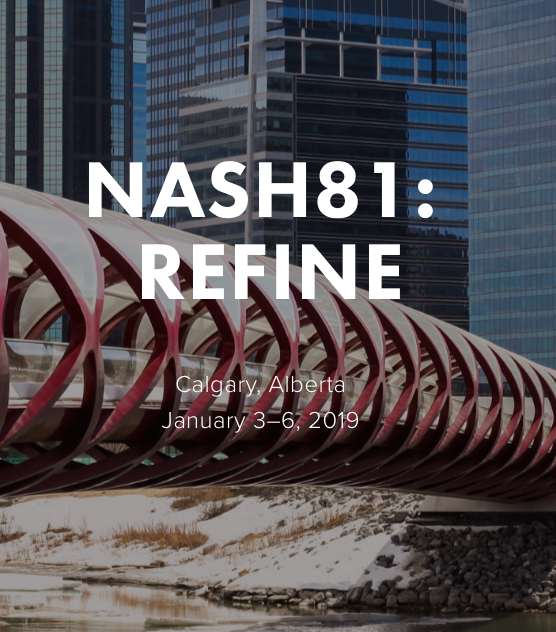 This year NASH is in Calgary and will take place from Jan. 3-6. We decide who’s going and will place one nomination in each category–so take advantage and who knows, maybe you’ll even make it into The Link’s history books! We’ll decide what gets nominated through a vote on Oct. 16 at 5 P.M. If you’d like to nominate an article or a journalist for a JHM Award please email Miriam at editor@thelinknewspaper.ca. You can also nominate pieces by printing out a copy and posting it on our office wall before Oct. 16. More information will be out soon on how to attend NASH as a delegate, with letters of intent from staff and masthead due Nov. 23. P.S. See you in Calgary! Who’s eligible to vote: Miriam Lafontaine, Savannah Stewart, Elaine Genest, Alexander Perez, Savanna Craig, Aysha White, Marissa Ramnanan, Dustin Kagan-Fleming, Ireland Compton, Jon Milton, Victoria Lamas, Elisa Barbier, Aiden Locke, Olivier Cadotte, Daren Zomerman, Elias Grigoriadis, Erika Morris, Louis Pringle, John Ngala, and Wala Amara. One contribution to vote: Samuel Boafo. _Two contributions to vote: Youmna El Habibi, Penina Simon and Victor Depois.